Meet the World...in Greece. 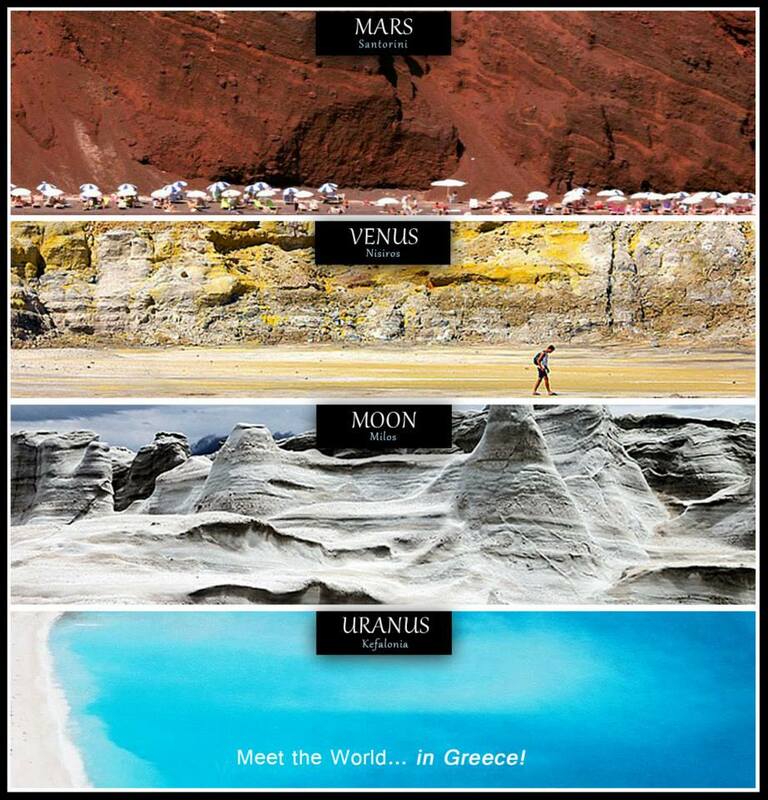 From the campaign for Greek Tourism.. HD Wallpaper and background images in the Greece club tagged: greece meet world campaign greek tourism. This Greece photo might contain sign, poster, text, chalkboard, newspaper, paper, magazine, tabloid, rag, and carriageway.